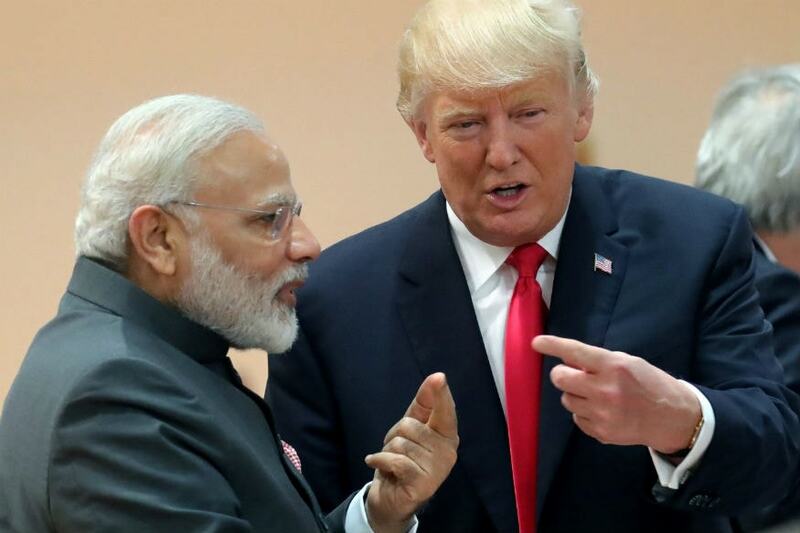 New Delhi sources stated that the Congress on Thursday termed as "completely unacceptable" US President Donald Trump's 'library' jibe at Prime Minister Narendra Modi and asked the government to remind America of India's assistance to Afghanistan. Accordingly Trump took a jibe at Modi for funding a "library" in Afghanistan, saying it is of no use in the war torn country. Meanwhile he also criticized India and others for not doing enough for the land locked nation's security. Reacting to Trump's jibe, senior Congress leader Ahmed Patel said "Tenor and tone of the US president describing the Prime Minister of India is not in good taste and is completely unacceptable." Furthermore Trump in his comments to his Cabinet colleagues referred to Prime Minister Modi as an example of how world leaders are talking about their contributions that were nowhere near the "billions of dollars" the US was spending. Moreover in his remarks, Trump said "He could give you an example where he got along very well with India and Prime Minister Modi. But he is constantly telling him, he built a library in Afghanistan. Library." He said "We brought 24/7 electricity to Kabul, built the Zaranj-Delaram Highway, restored schools & hospitals, built the Selma Dam &the National parliament. And Modi tells Trump about a library? What a travesty & injustice. We should be proud of our role in Afghanistan & teach US about it”.